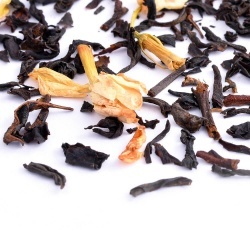 Many people naturally regard tea as containing numerous healthy properties and we often see or hear stories of research being undertaken in countries such as Japan or China where important correlations between tea drinking and better health, such as lower than average incidences of cancer or stroke have been discovered. One of the founders of Camellia’s Tea House, Lubna Madan, is a qualified homeopath and she has used all her passion and knowledge of medicine and the healing arts to develop a range of Health Promoting teas which seek to tap in to the innate healing properties of tea. So why is tea so good for you? 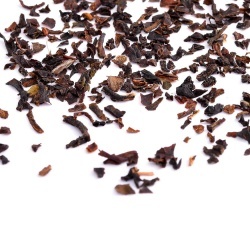 It is well known that fruit and vegetables are good sources of antioxidants however it is less well known that green and black tea contain tea flavonoids which have strong anti oxidant properties i.e. inhibiting damage to cells through oxidation by free radicals, which are well known to protect against conditions such as cancer, heart disease and stroke. Whilst tea is not a replacement for fruit and vegetables, studies have shown that drinking two to four cups of tea a day has approximately the same antioxidant “potency” as eating 6 apples! 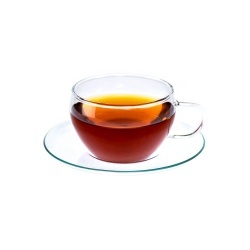 As well as contributing to fluid and antioxidant intake, drinking four cups of tea a day can provide certain vitamins and minerals, which are proven to promote health and well being. 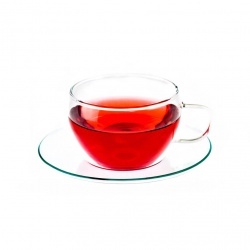 The most common vitamins and minerals found in tea are Vitamin C, B, E, calcium, zinc, potassium and manganese. 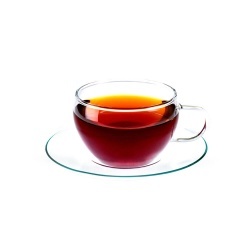 We have quickly summarised the most researched and well known benefits of drinking tea but if you would like more detailed information with full references to some of the research undertaken, please visit the Tea Advisory Panel website, www.teaadvisorypanel.com, which was created to advise the media and provide impartial expertise to the health benefits of drinking tea. 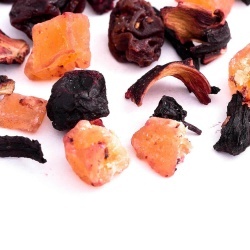 If you are pregnant or have a serious medical condition, we would advise you to consult with your health practitioner before consuming any of our herbal infusions.